100% Natural & Conflict-Free Real Diamonds. 100% Satisfaction Guaranteed. 30 DAYS MONEY BACK RETURN POLICY. 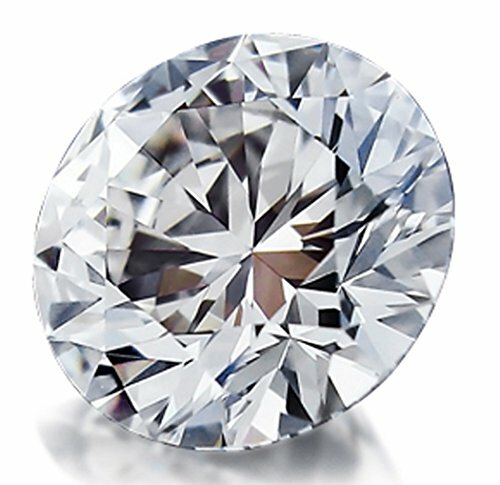 Diamonds over 0.16 ct will include a Certificate of Authenticity. All Our Diamonds come from our own manufacturing department, so we know what we are selling and we takes full responsibility for our quality products.